Reginald T. Campbell Jr. has been telling stories with his camera since 2001. He started in television doing news stories for CVM TV network in Jamaica. After his experiences directing short news features he wanted to delve deeper into storytelling. Out of this desire he produced, directed and shot his first documentary: The Psychology of Dancehall Music. 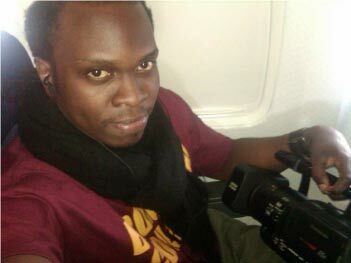 In 2008 Reginald relocated to Brooklyn where he received a Bachelor’s Degree in Documentary/Film Production in May 2012. He is currently pursuing an M.F.A in Television Production at Brooklyn College where he is in pre- production for his next illuminating project.